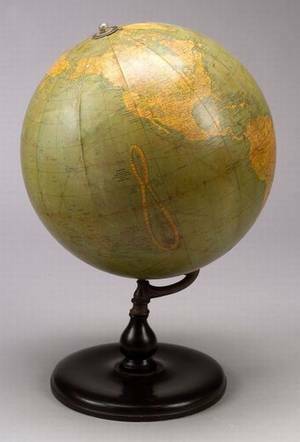 8-inch School's Terrestrial Globe by G. W. Bacon & Co., London, made up of twelve colored gores, showing the Equation of Time, currents and winds, the Antarctic expeditions of Andersen and Scott in 1911 and 1912, and Arctic expeditions of Andersen and Byrd in 1926, with retailer's label Terrestrial Globe, Milton Bradley Co. , on cast copper-finish base with paw feet, ht. 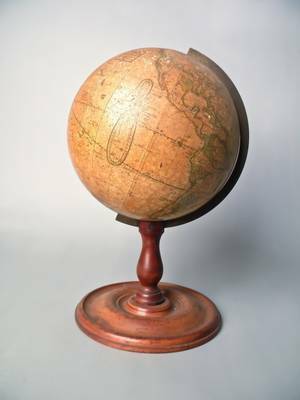 13 1/2 in. 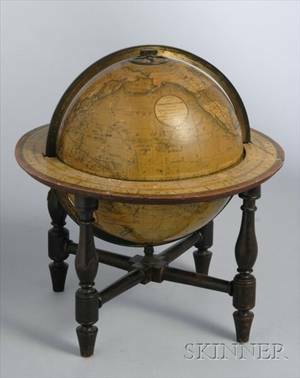 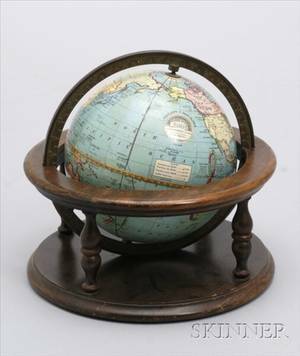 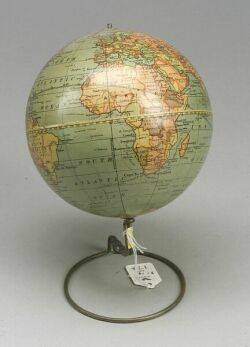 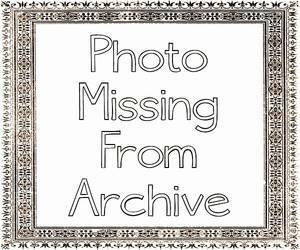 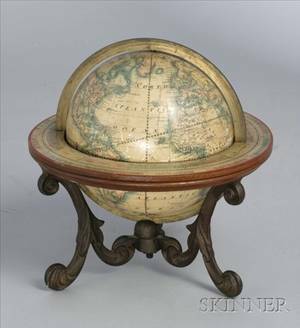 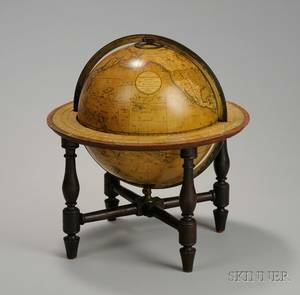 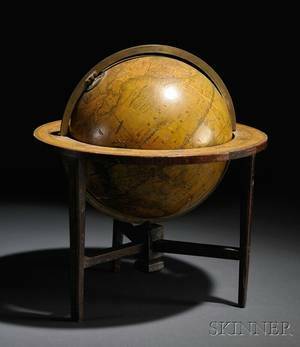 Archived auctions similar to 8-inch School's Terrestrial Globe by G.W. 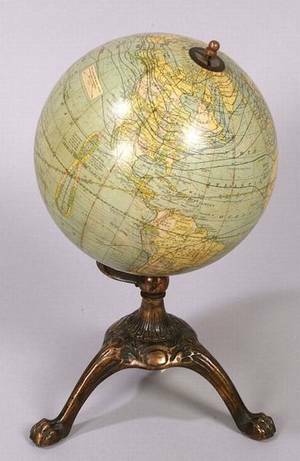 Bacon & Co.
6-inch American Terrestrial Globe by Merriam Moore & Co.
Peerless 6-Inch Terrestrial Globe by Weber Costello Co.
Table top terrestrial globe by H.B. 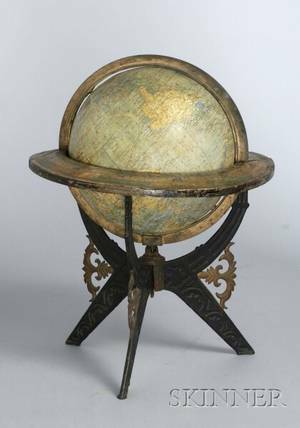 Nims & Co.